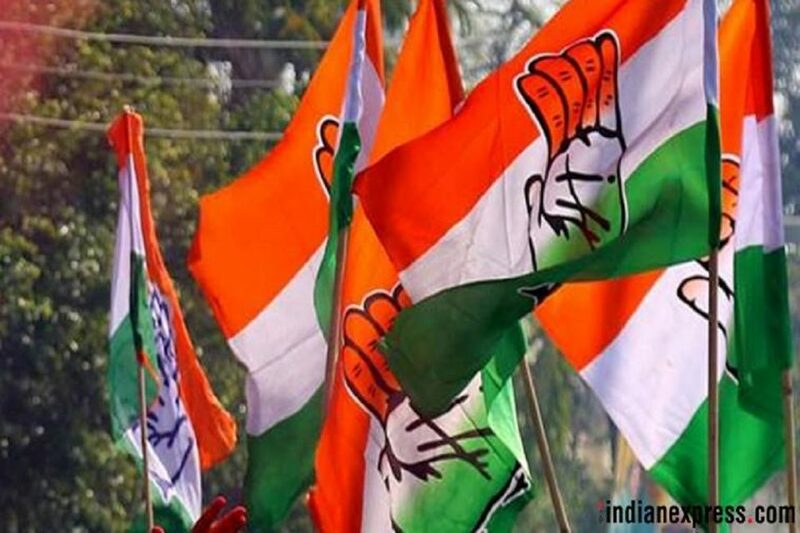 Ahead of releasing its list of candidates for Haryana, the Congress on Tuesday called aspirants for four Lok Sabha seats — Gurgaon, Faridabad, Sonipat and Karnal — to New Delhi. Party leaders have already reached on a consensus for candidates of six seats — Rohtak, Sirsa, Ambala, Hisar, Kurukshetra and Bhiwani-Mahendragarh. On Tuesday, senior Congress leaders including the party’s Haryana in-charge Ghulam Nabi Azad, former Haryana chief minister Bhupinder Singh Hooda, state party president Ashok Tanwar and Congress Legislative Party (CLP) leader Kiran Choudhry met with the ticket aspirants for Gurugram, Faridabad, Sonipat and Karnal constituencies apart from party MLAs and former MLAs from these areas. Palwal MLA Karan Singh Dalal, Tigaon MLA Lalit Nagar and former Faridabad MP Avtar Singh Bhadana are being seen as front-runners for the Faridabad seat, while former minister Ajay Singh Yadav and former MLA from Mahendragarh Rao Dan Singh are seen as top contenders for Gurugram. Bhupinder Singh Hooda’s name is doing rounds for Sonipat, while former HPCC president Dharampal Malik is also seen as one of the front-runners for the constituency, which has a sizeable population of Jats. Ganaur MLA and former Assembly Speaker Kuldeep Sharma is also a contender for Sonipat or Karnal. His son Chankya Pandit, a lawyer, is a possible candidate from Karnal seat apart from Virender Rathore and leader of Ror community, Virender Maratha. Party sources say even the name of former MP Arvind Sharma may be considered for this seat if he returns to the Congress after denial of BJP ticket from Karnal. A three-time MP, Arvind Sharma had recently joined BJP. Karnal is the home town of Chief Minister Manohar Lal Khattar. Hooda’s son and three-time MP from Rohtak, Deepender Singh Hooda, has already launched an election campaign in his constituency. Apart from Deepender, there appears to be an understanding among party leaders to field HPCC president Ashok Tanwar from Sirsa, Kuldeep Bishnoi or his son Bhav Bishnoi from Hisar, Naveen Jindal from Kurukshetra, Kumari Selja from Ambala and Shruti Choudhry from Bhiwani-Mahendragarh constituency. The BJP has already declared its candidates for eight out of ten Lok Sabha seats from Haryana.